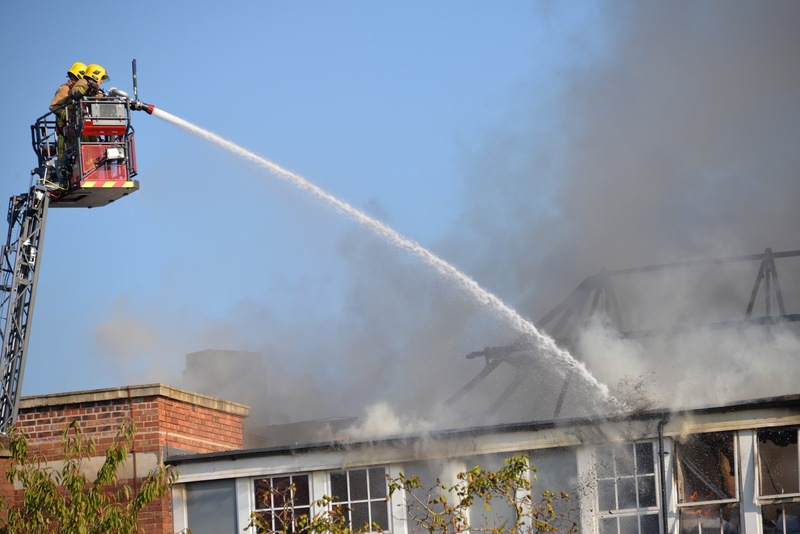 "The stated purpose of fitting sprinklers was to `help prevent the devastating impact that a fire can have in a school [which is] longstanding`..."
"Now, however, the government has redrafted the document, completely changing the previous wording. What had read: `It is now our expectation that all new schools will have sprinklers fitted,` has been replaced with a statement declaring the absolute opposite. It now reads `BB 100 no longer includes an expectation that most new school buildings will be fitted with [sprinklers].`"
"The installation of sprinklers in new schools was a policy introduced in 2007 by Dorset MP Jim Knight when he was an education minister in the last Labour government... "
"Since the policy was introduced sprinklers have been credited with saving 17 schools from huge fire damage. They allow for quick evacuation of children and staff and limit the spread and growth of fire. Their removal would be disastrous."